Our 3D modeling services offer a wide range of design solutions that help mechanical engineers to cover the processes from concept designing till construction or manufacturing of products. 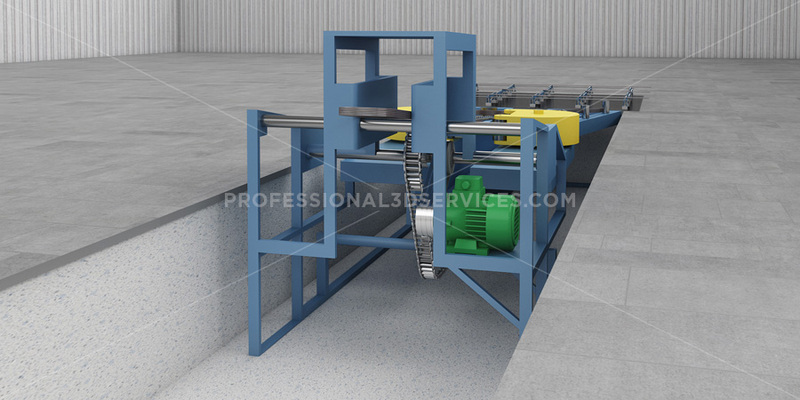 We can convert the conceptual sketches to 3D mechanical models which save a lot of time and money as it eliminates the iterative testing process. We perform quality checks and testing programs before confirming the 3D design. 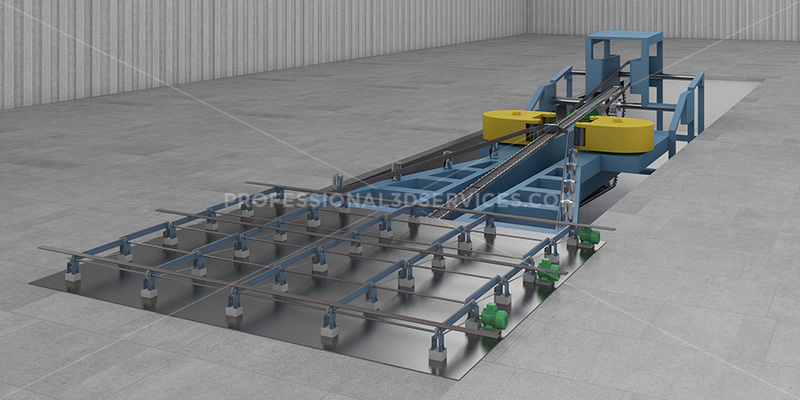 This allows clients to deliver the product in the market after performing quality checks and testing programs before confirming the 3D design. 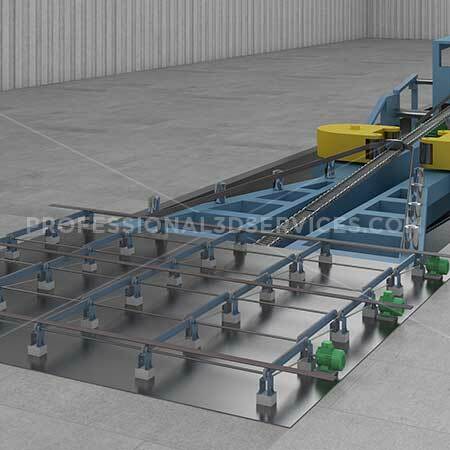 We also ensure that the 3D designs of the mechanical products or components should align with the client as well as functional requirements. 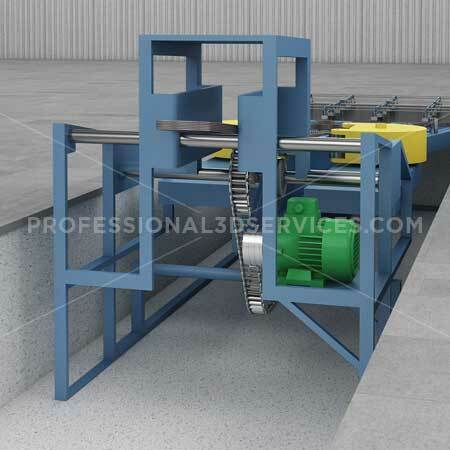 Here are some samples of our work regarding the 3D mechanical designs.